This petition has been created by Matt H. and may not represent the views of the Avaaz community. 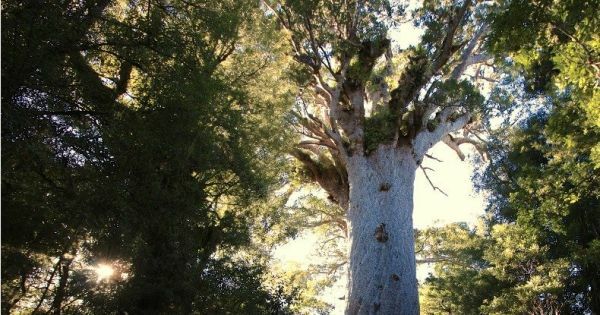 Tāne Mahuta is Aotearoa New Zealand’s largest living being – but the 45m tall, 2,500-year-old kauri tree is under a severe threat from a devastating disease. The loss of this ancestor, with a majestic presence that has been known to move some to tears, is incalculable. Nearly a decade after the discovery of kauri dieback disease, it is continuing to spread largely unchecked through the northern part of the North Island. Thousands of kauri trees have likely been infected and are now dead or dying. The Waipoua forest, home of Tāne Mahuta and many other majestic kauri, is reported to be one of the worst affected areas. The government response has been slow and ineffectual.